Is protecting your online information important to you? Yep! We thought so! Your security is incredibly important to us too, which is why we want to let you know about a recent change to the site. From now on rather than accessing Freelancer.com over a mostly HTTP connection you will now be accessing the site only over a secure HTTPS connection. When you connect to a website using plain HTTP, all of the information sent between you and the website is not encrypted and can be viewed or intercepted by intermediaries such as ISPs. 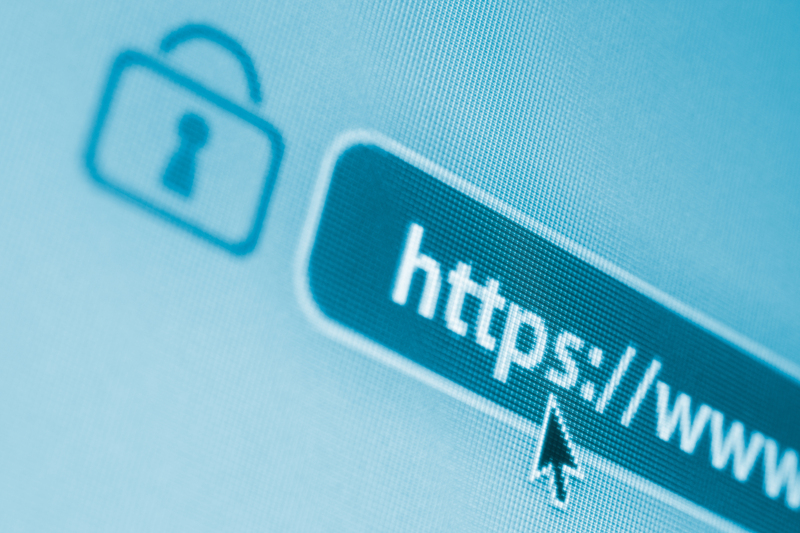 HTTPS solves this by encrypting connections between your computer and the web server, so that no one is able to view or intercept your information. Freelancer has always ensured that sensitive information, such as passwords, were sent over secure HTTPS connections however now everything you do on Freelancer will be sent over HTTPS. Any time you view the Freelancer website, you should always see “https://www.freelancer…” with a lock symbol at the beginning of the URL, and never “http://www.freelancer…”. If you don’t see this or have any further questions, please contact Freelancer support! We are always looking at the best ways to support and protect our community.